Avoid any lines with your expert guide and enter the Colosseum through the side gate once used by warriors entering the ring. 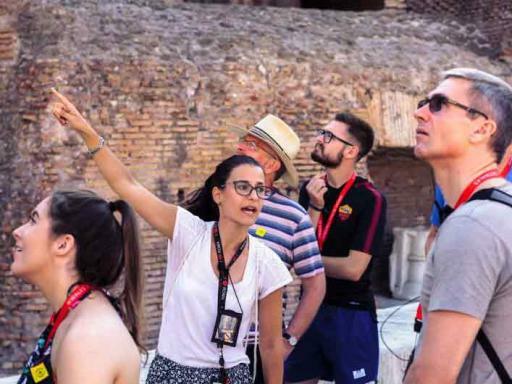 Enjoy special access to the arena floor, learn about the blood-drenched stories of horror and heroism that took place right where you’re standing and afterwards head out for a comprehensive tour of the Roman Forum and Palatine Hill that will bring Ancient Rome to life. 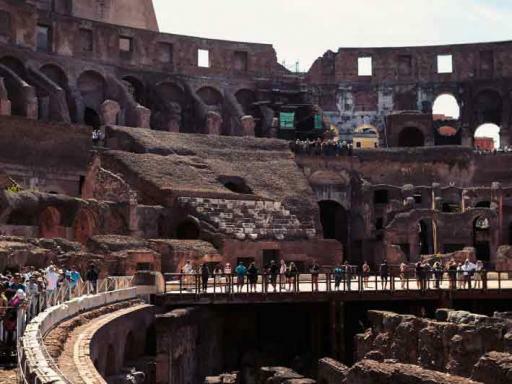 Step off the tourist track in the Colosseum and get a gladiator’s-eye-view by using their special entrance and stepping onto the normally off-limits arena floor. You can’t get closer to the action than this. The arena floor is where people actually fought and died in the Colosseum. 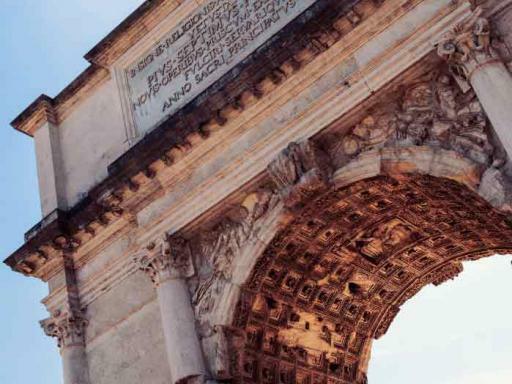 While most visitors only ever see it from the stands, you’ll bypass long, general entrance lines and step directly onto it via the special Gladiator’s Gate. 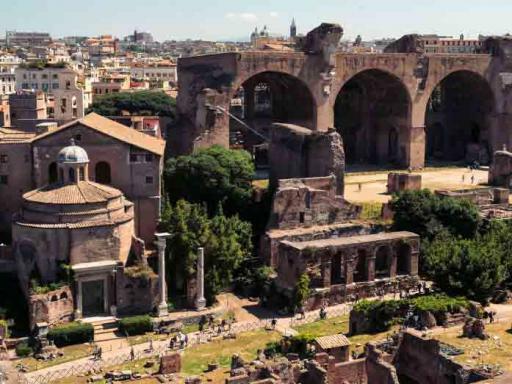 As you marvel at the great amphitheater around you, your expert guide will tell stories to transport back nearly 2,000 years, when vicious blood sports were the most popular form of entertainment in Rome. 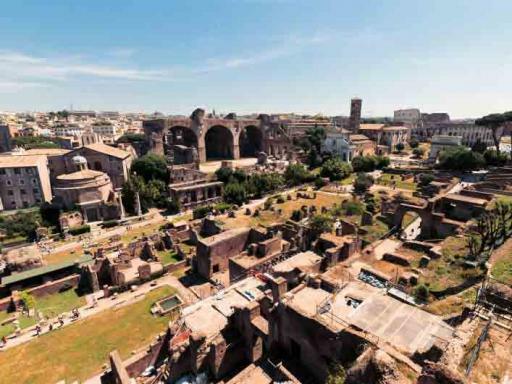 During your tour you’ll also explore the rest of the Colosseum, including the first floor and Roman Forum overlook. Then you’ll head into the Roman Forum and the Palatine hill to learn the the wider history of Imperial Rome. Through the stories and anecdotes of your expert guide, the ruins will come to life and you’ll have no problem imagining the heyday of this incredible civilization. Our fully-licensed, expert guides are the best in the business. Far from giving you rote history lessons, they pull you into the epic story of Rome and allow you to relive it with them, one step at a time. Departure Location: Please meet your guide at the entrance of Colle Oppio Park on the corner of Via di Terme di Tito and Via Nicola Salvi. The entrance is opposite Oppio caffè. 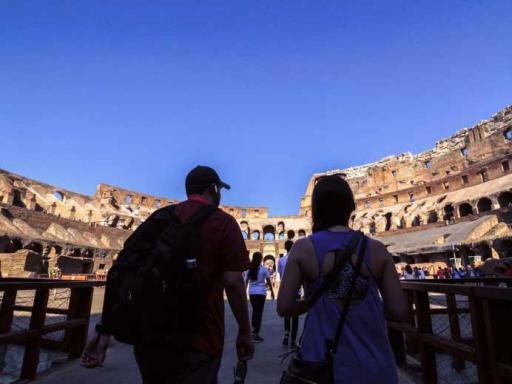 Please note:There is a new rule at the Colosseum, Roman Forum and Palatine Hill that only small backpacks and regular-size handbags are allowed inside. 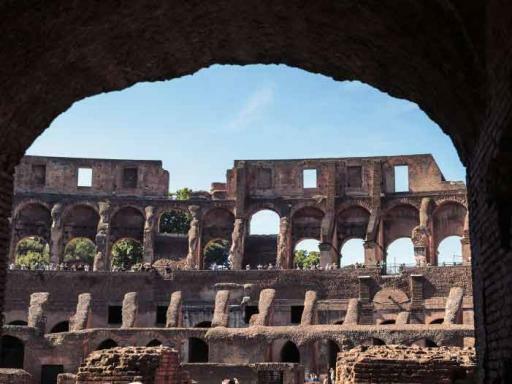 Guests with larger bags will not be allowed to enter (there are no storage facilities) and all guests must now pass through a security check before entering the Colosseum. This tour ends near the Colosseum/Roman Forum. Hotel pick-up/drop-off is NOT included. Please meet your guide outside of Oppio Caffè located on Via delle Terme di Tito, 72 (near the Colosseum). 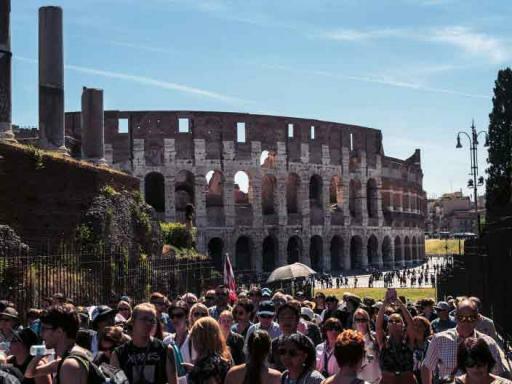 Groups accessing the Colosseum through the Varco Stern access (direct access to the Arena floor) are subject to spot checks of ID (no copies accepted). 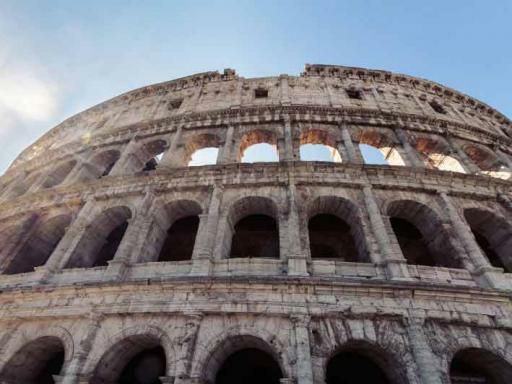 Due to security reasons, the Colosseum requires a form of official identification that has a picture (i.e. ID, Passport, driving license etc). Please ensure all members of your party have a valid I.D on them on the day of the visit.